1. Wash, cut, and juice fruits and vegetables. 2. 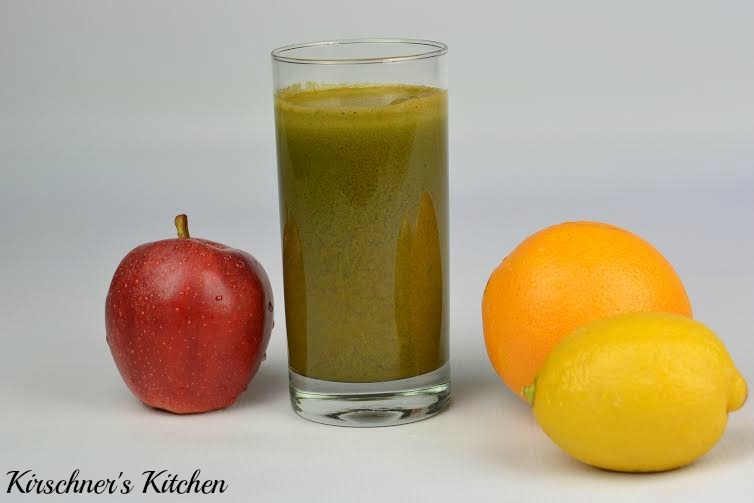 Add spirulina and stir in glass after juicing (optional). This sounds awesome. Great way to start new years. I have a vitamix. Wonder if recipe would change a bit? You can make it in a Vitamix but keep in mind a Vitamix is a blender, not a juicer so it will be a smoothie, not a juice. Best of luck!